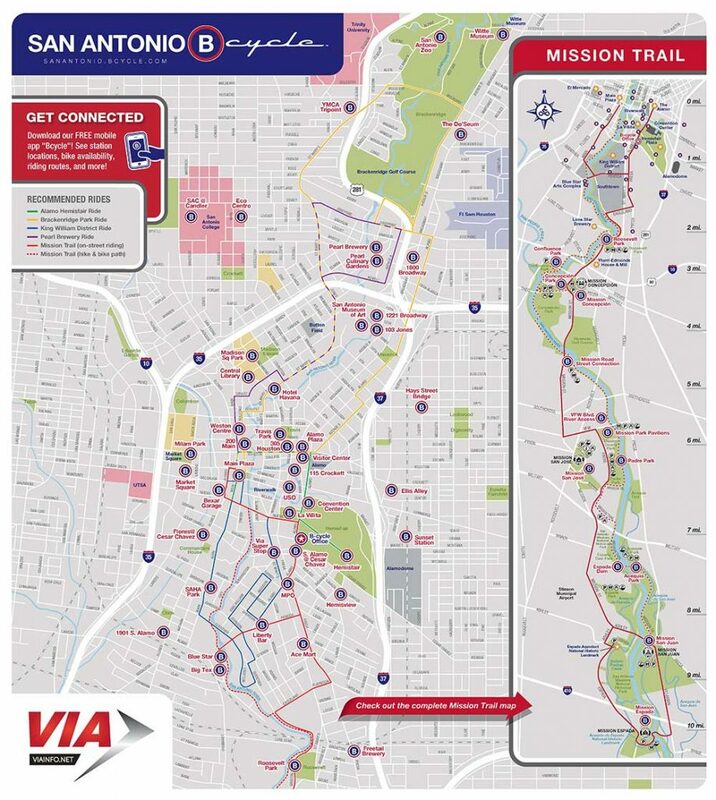 Since the Spring of 2011, San Antonio has had a B-Cycle rideshare program. Here’s how it works. You buy a day pass for $12 by swiping your credit card at a kiosk at any one of the 58 B-Cycle stations scattered throughout the city. The closest one to the event hotel, Holiday Inn-Downtown (Market Square), is at the HEB on S. Flores, only a 5-minute walk from the hotel. Follow the screen instructions, choose a bike and adjust the seat. You’re ready to roll! 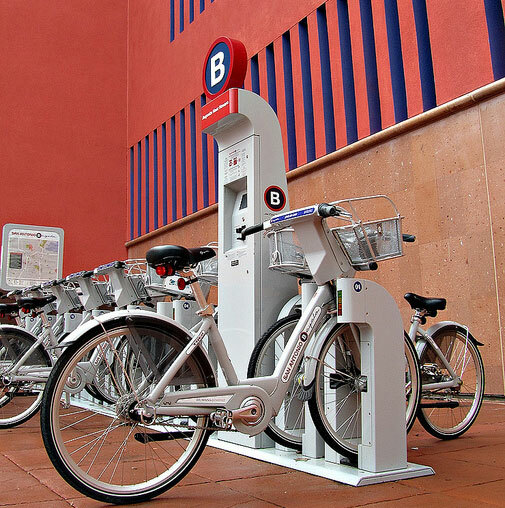 You can return the bike to any of the B-Cycle stations. The system is meant for short trips. A day’s worth of riding is included in your $12 daily fee. but you must dock the bike every 60 minutes or you will be charged $2.00 for each half hour over that. You can immediately check the same bike out again, or pause for lunch or a little sightseeing and later check out another bike. You re-check a bike by swiping your credit card at the kiosk again and selecting “already have a pass.” You’re good to go. The one thing that is missing is helmets. 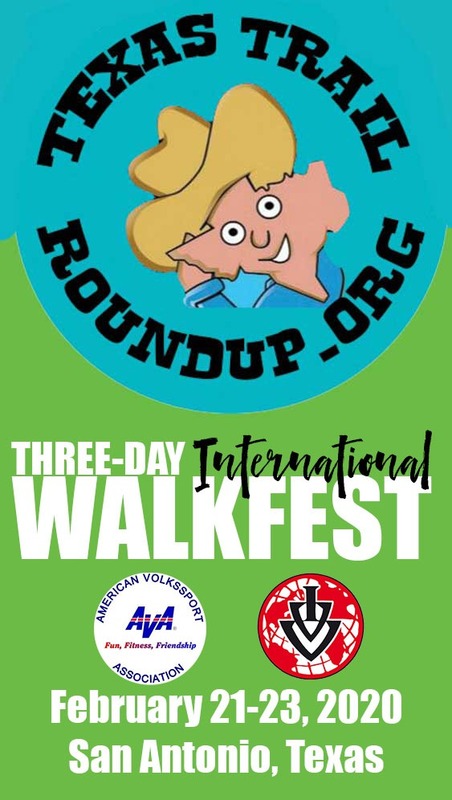 We’re asking local Volkssporters to lend us some helmets so you can protect your precious head. If you want a bike for a longer period, the closest bike rental is Bike World at Pearl Brewery (300 E Grayson St, San Antonio, TX 78215.) Their rentals start at $35/day, $125/week and include helmets.